During August, Land Rover Colorado Springs is offering some great specials for several of our luxury performance vehicles. Qualified buyers could get 1.9% APR for 60 months on popular models including 2018 Range Rover Velar, 2018 Range Rover Evoque, 2018 Land Rover Discovery, 2018 Land Rover Discovery Sport. This offer is valid with approved credit, Tax, title, and handling are extra but dealer handling is included in the price. Offer ends August 31, 2018. 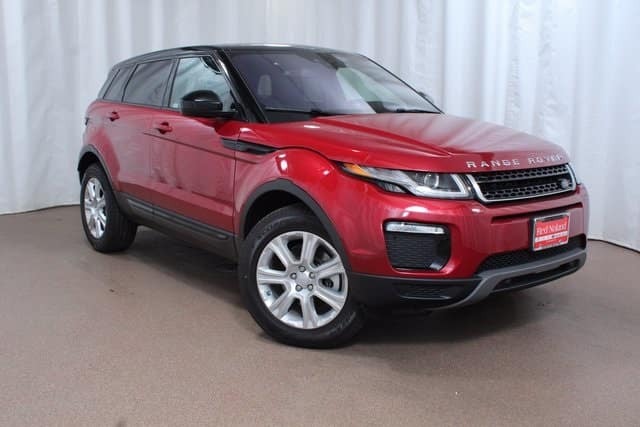 Visit Land Rover Colorado Springs today and let us introduce you to these four exciting SUV models. Each offers impressive performance, dynamic handling, innovative features, and luxurious comfort. Take a test drive and choose which one is perfect for your daily commute, around town errands, and next road trip to the Colorado mountains.